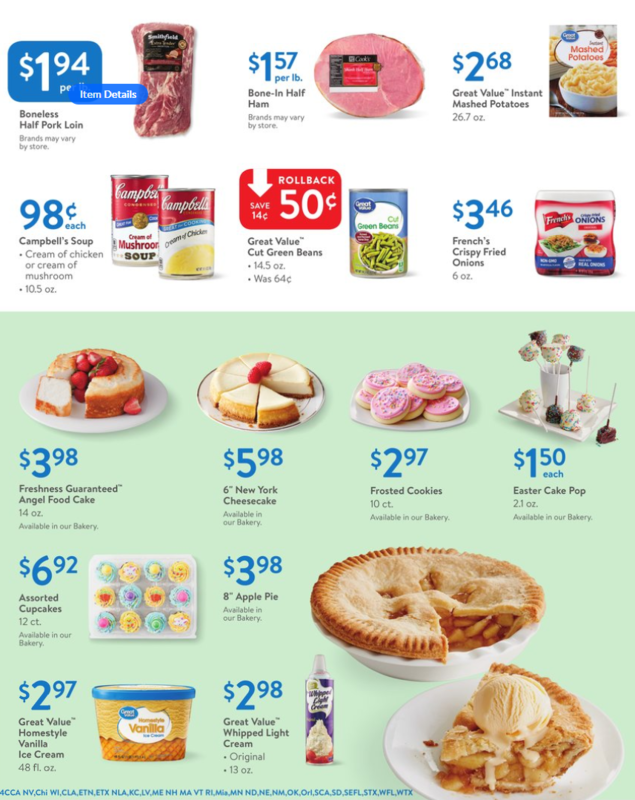 View Walmart Ad best deals on: VIZIO 55″ Class 4K Ultra HD 2160p 120Hz LED Smart HDTV; PlayStation 4 500GB Console Bundle with Call of Duty Black Ops III; Fresh Yellow Peaches; Van Camp’s Pork & Beans; Pace Mild Chunky Salsa; Ozark Trail 10′ x 10′ x 112″ Instant Canopy; Marketside Cole Slaw Dressing; Maxwell House Coffee; Thomas Light Multi-Grain English Muffins; Great Value Coffee Pods; Timberlake Wooden Playhouse; Men’s Russell Performance Shorts; and more. 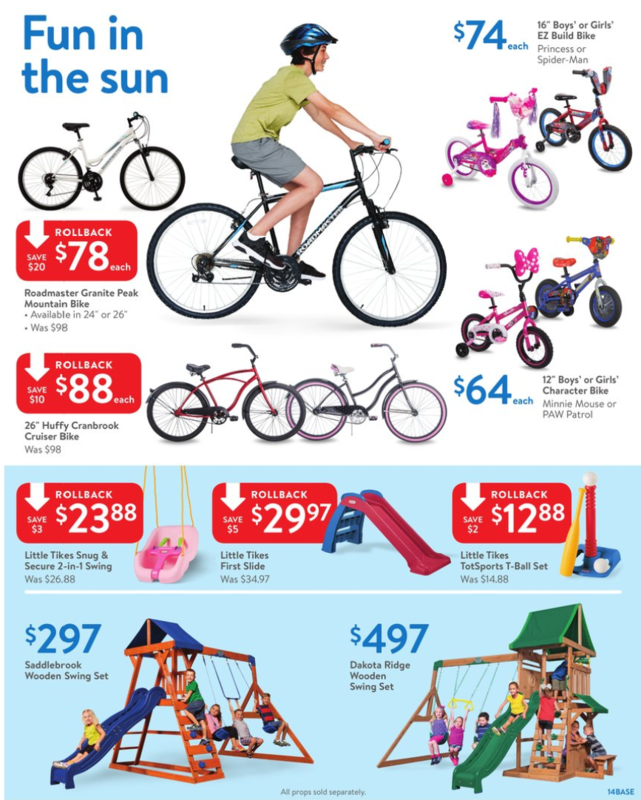 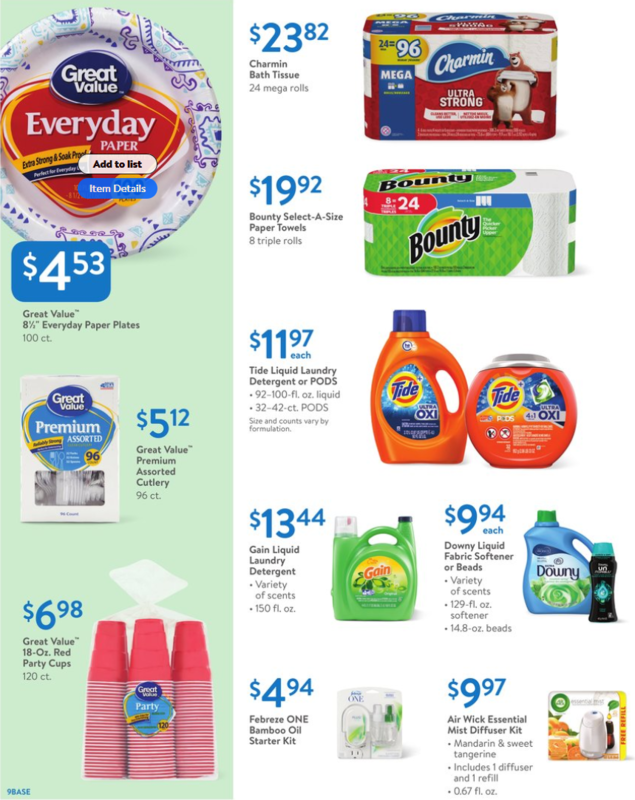 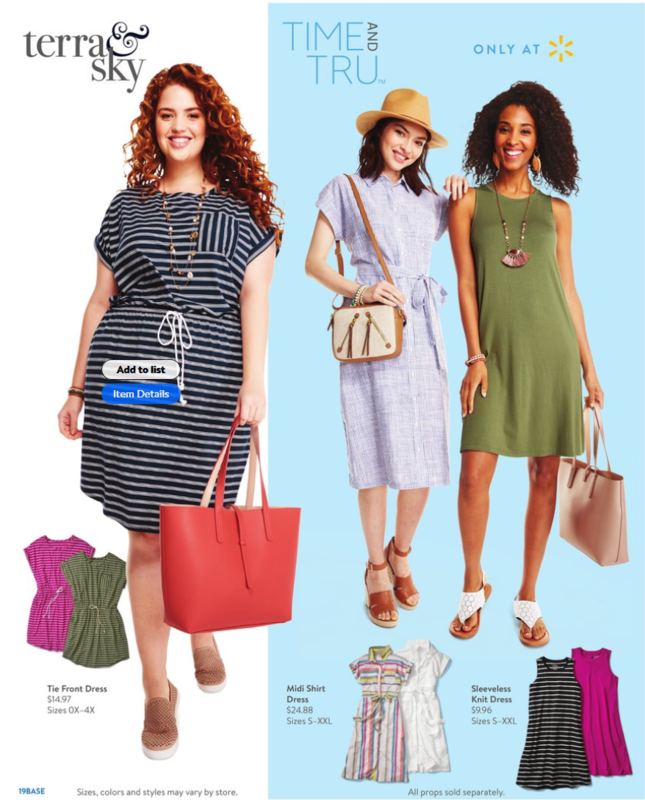 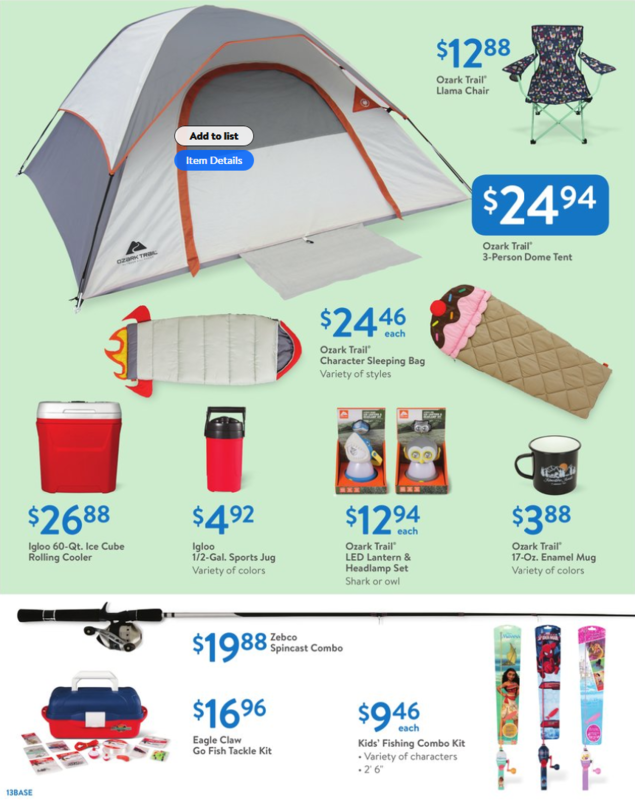 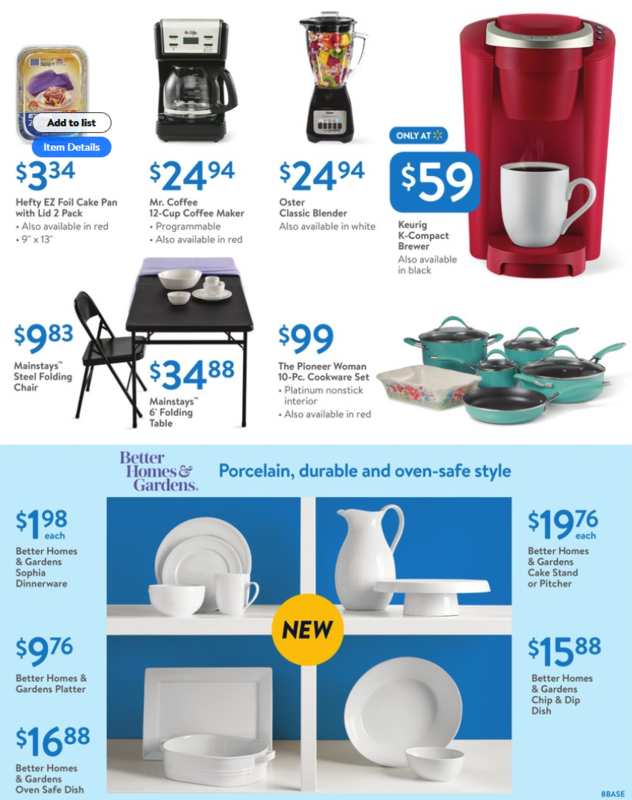 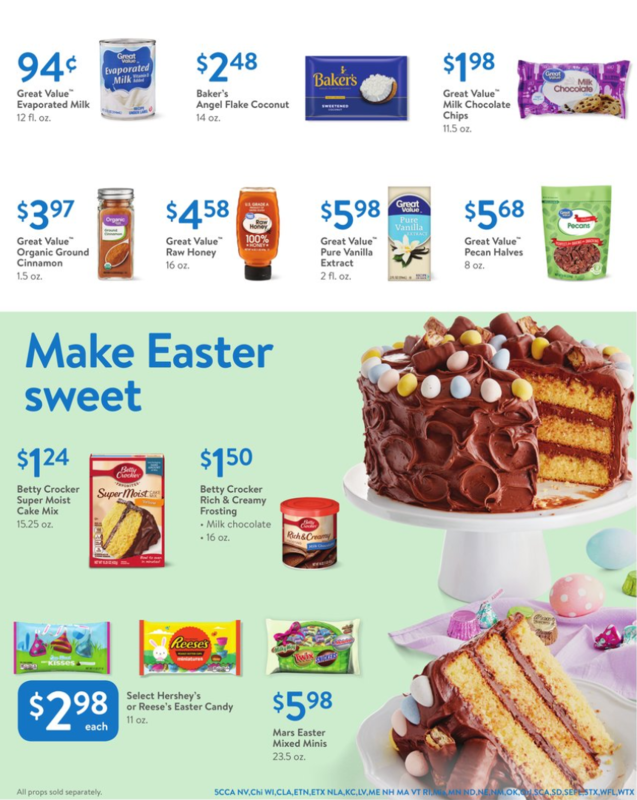 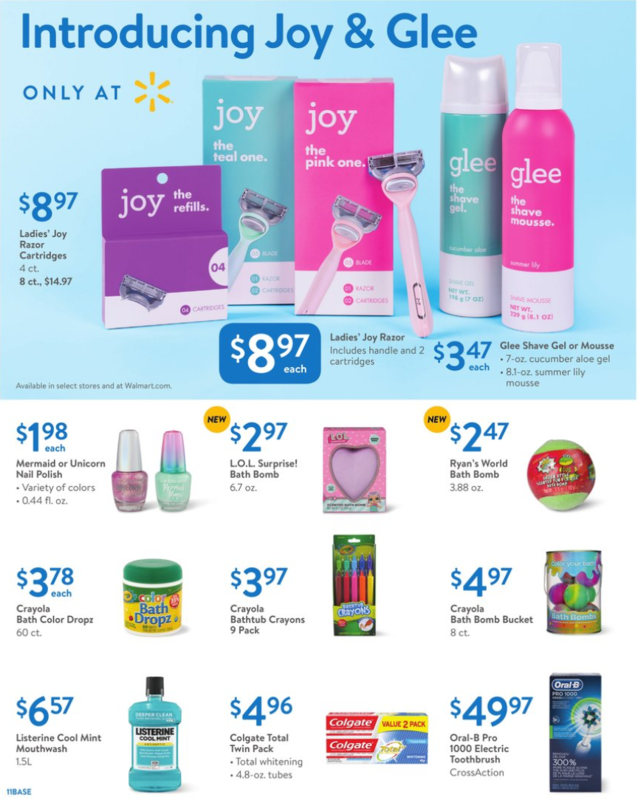 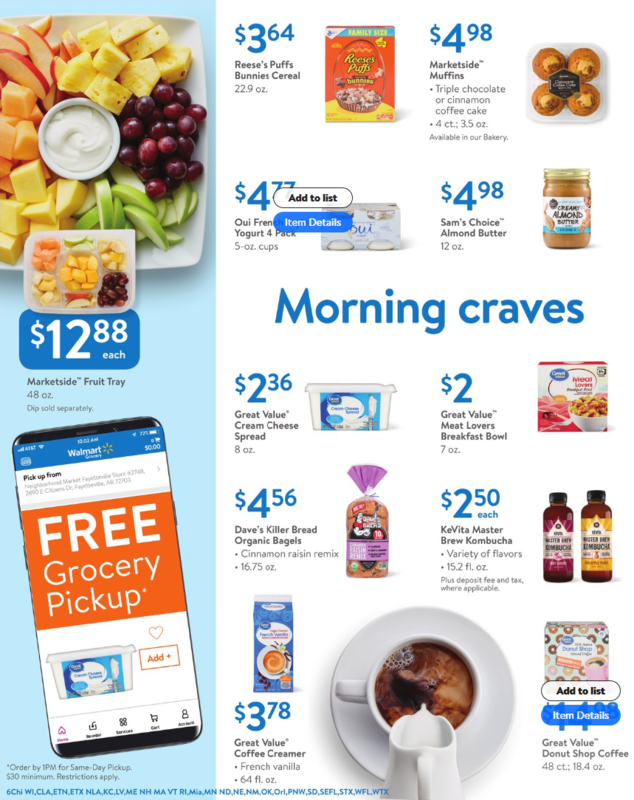 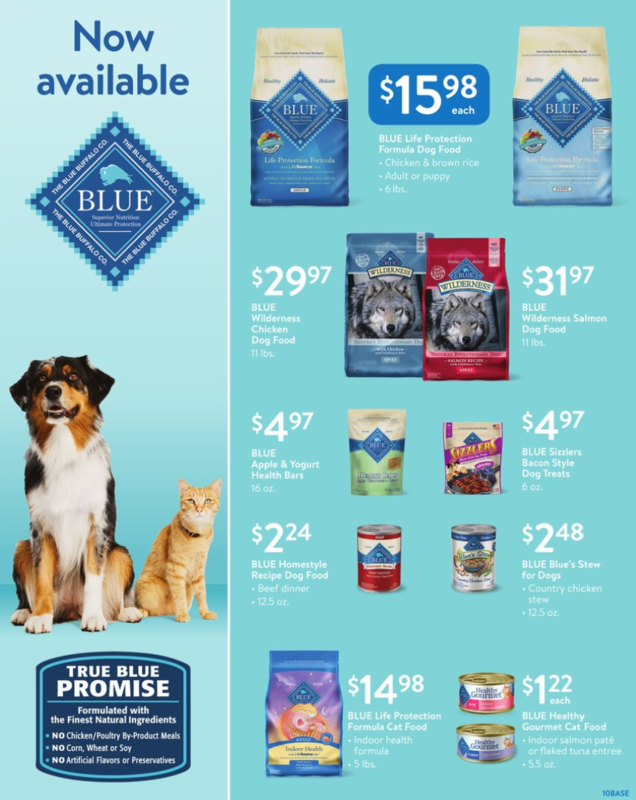 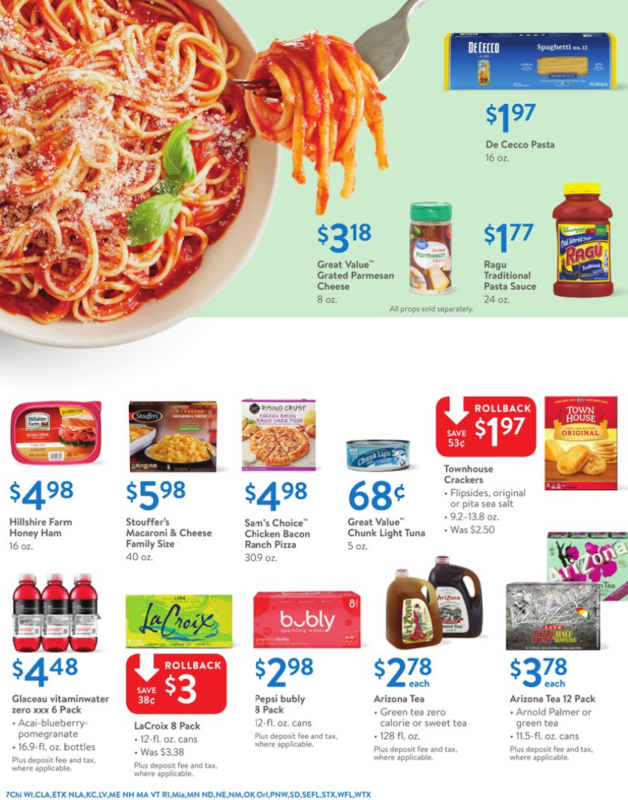 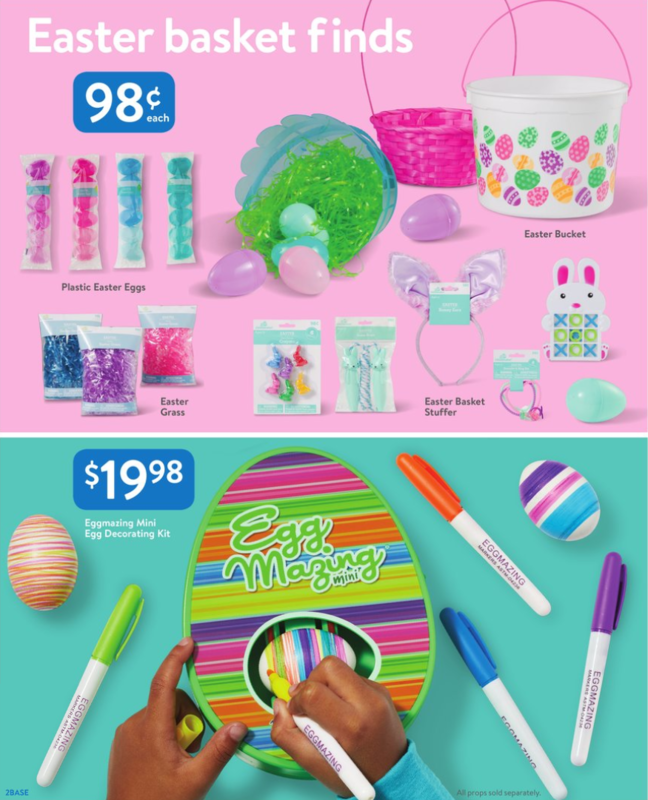 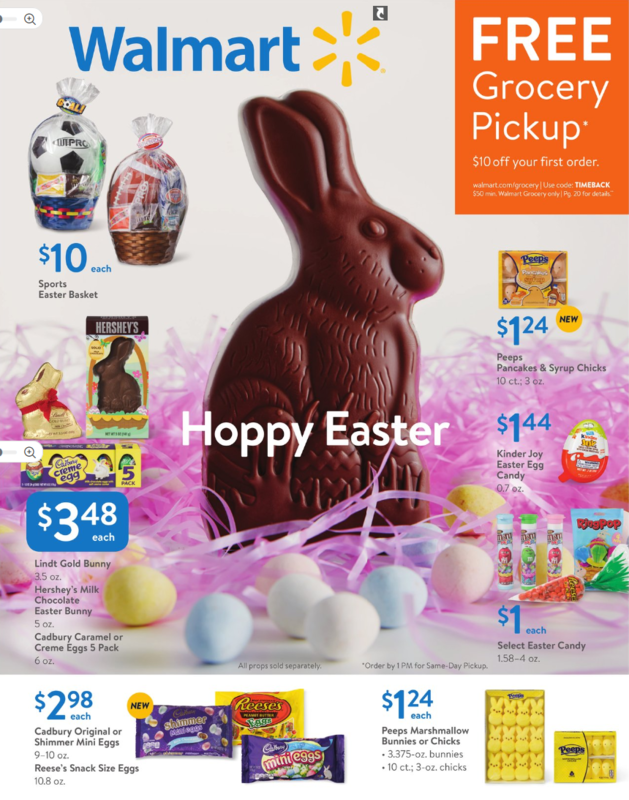 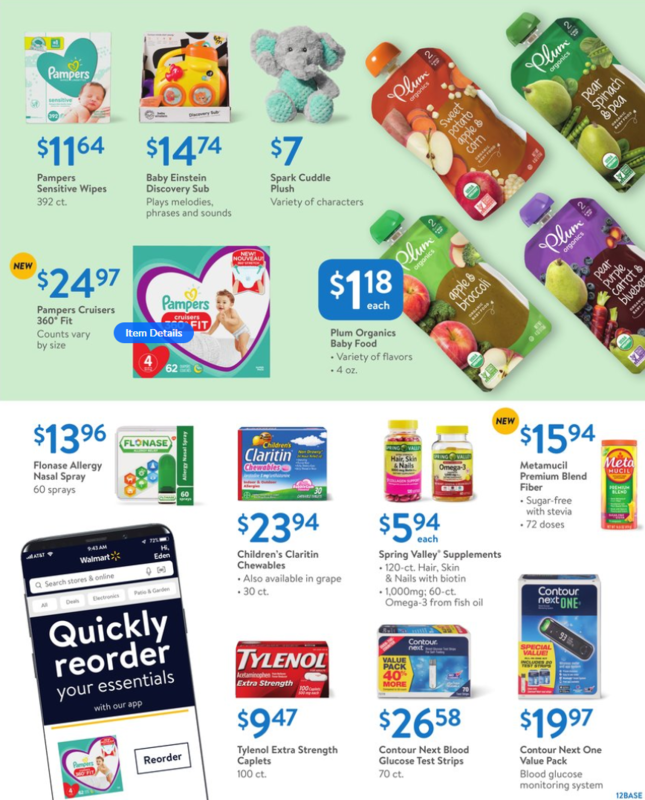 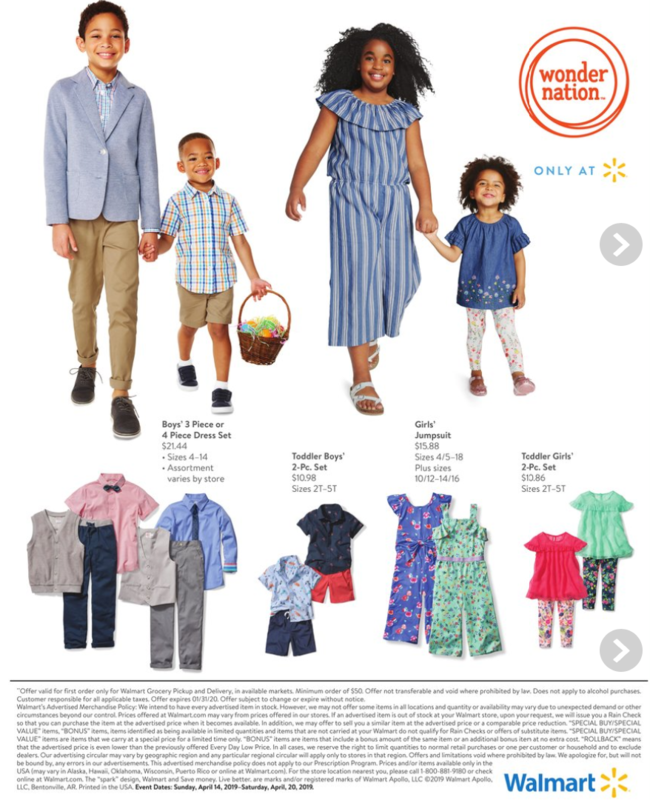 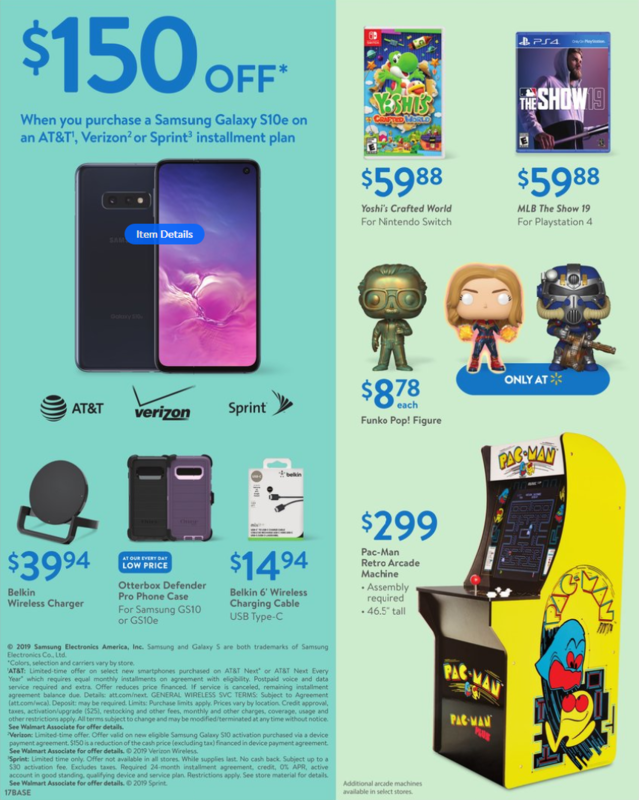 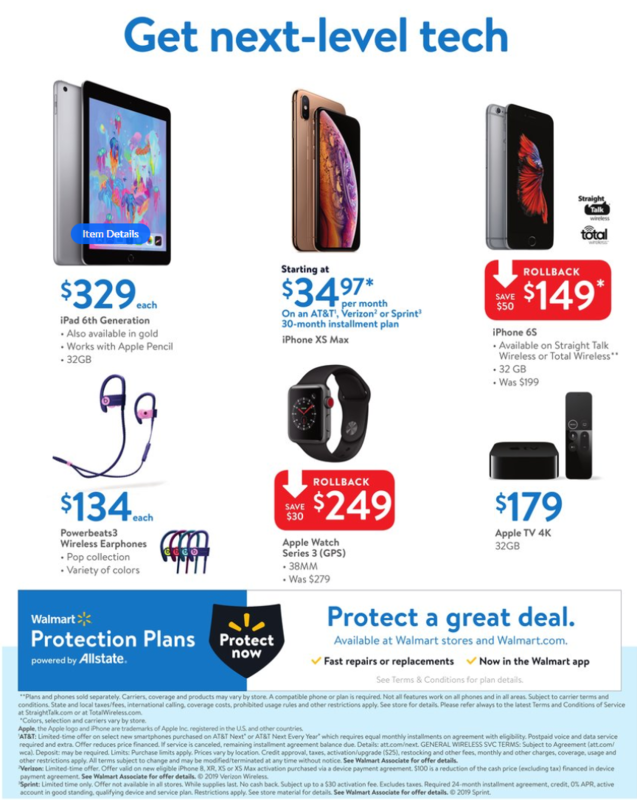 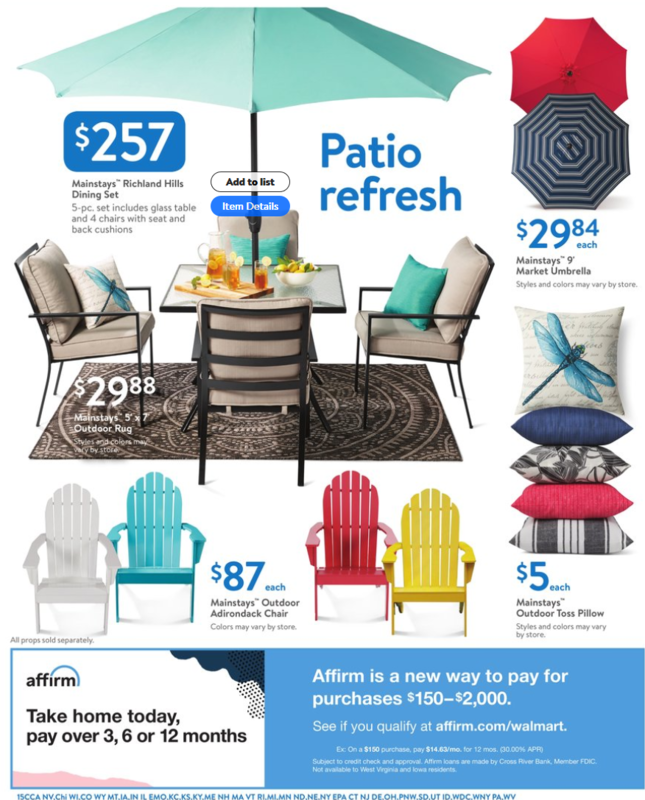 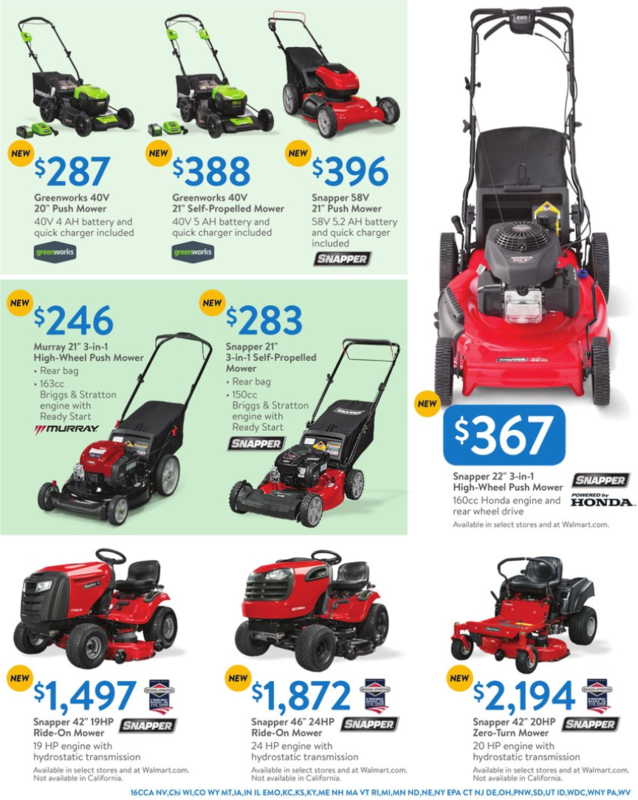 Walmart Weekly Ad April 14 – April 20, 2019. 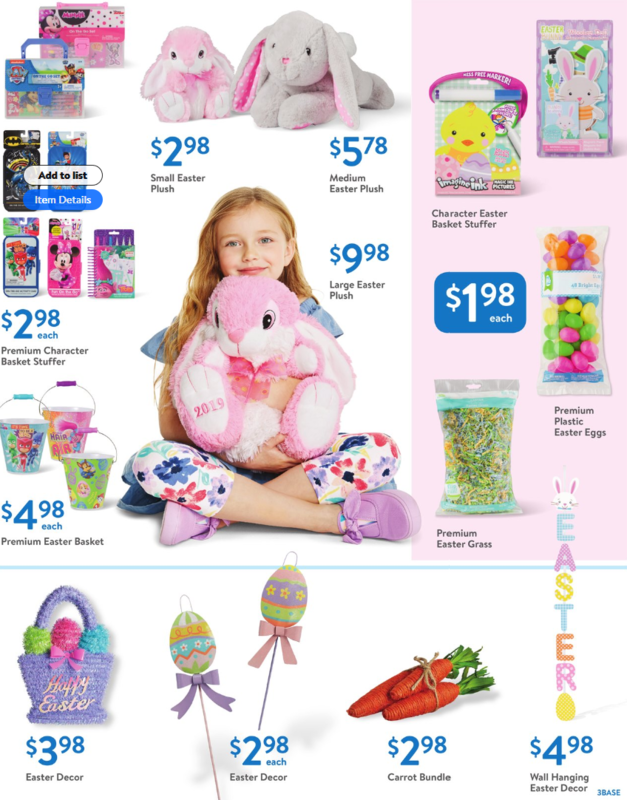 Shop Online.